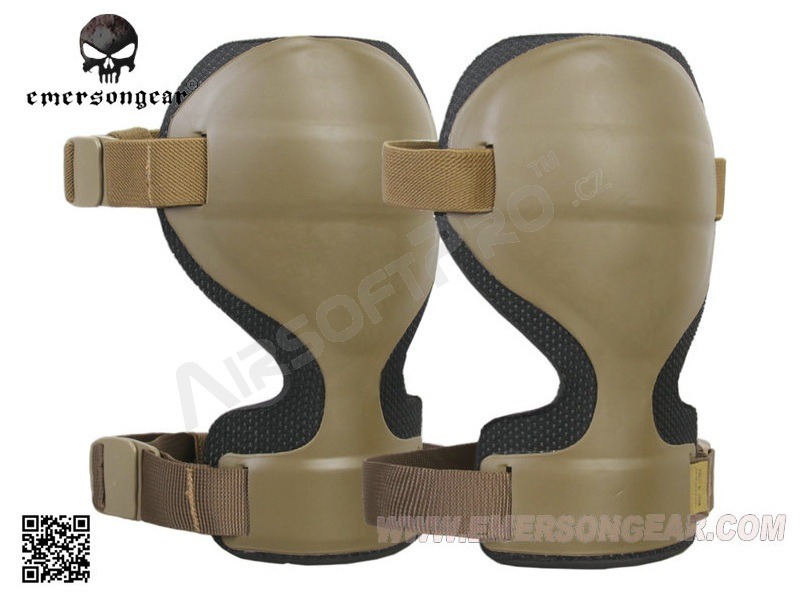 This set of two knee protectors is reinforced with hardened rubber on the outside. 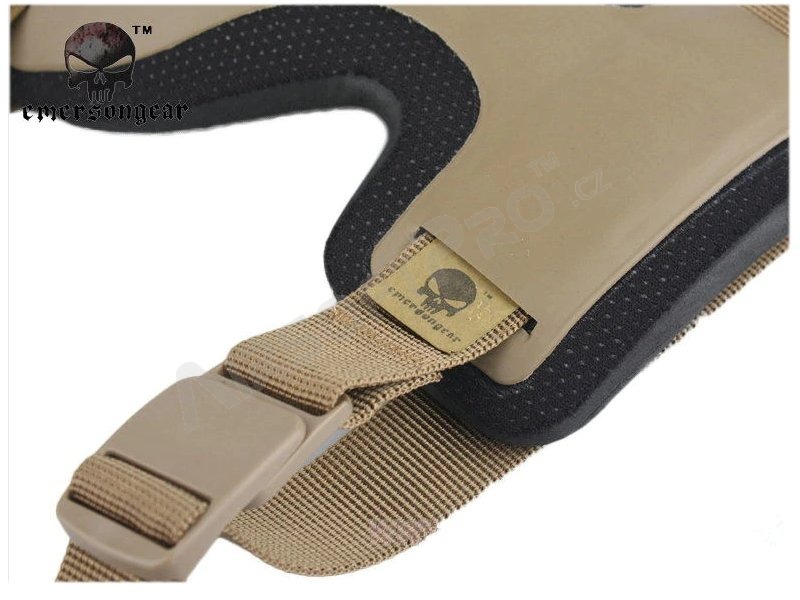 The inner padding is made of soft rubber with a fabric. Sufficient flexibility is maintained for comfortable knees. 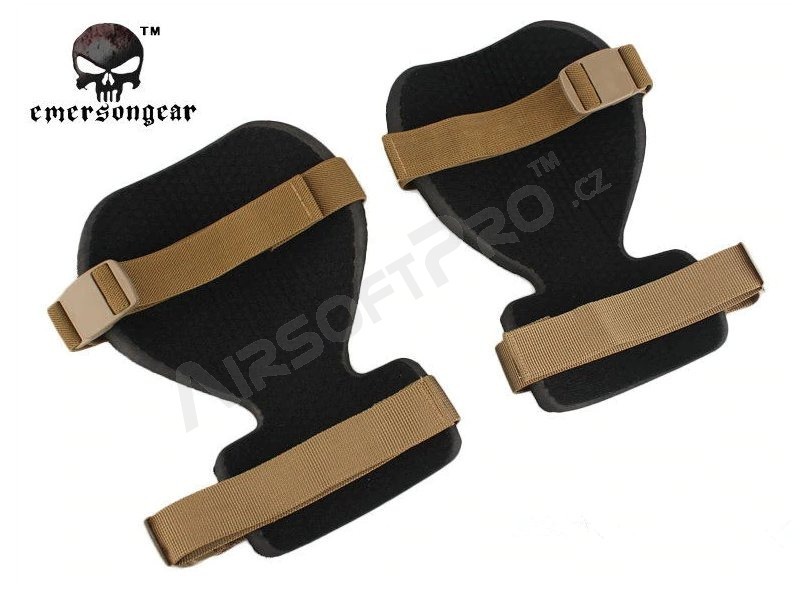 The belt around the knees is rubbery, elastic. 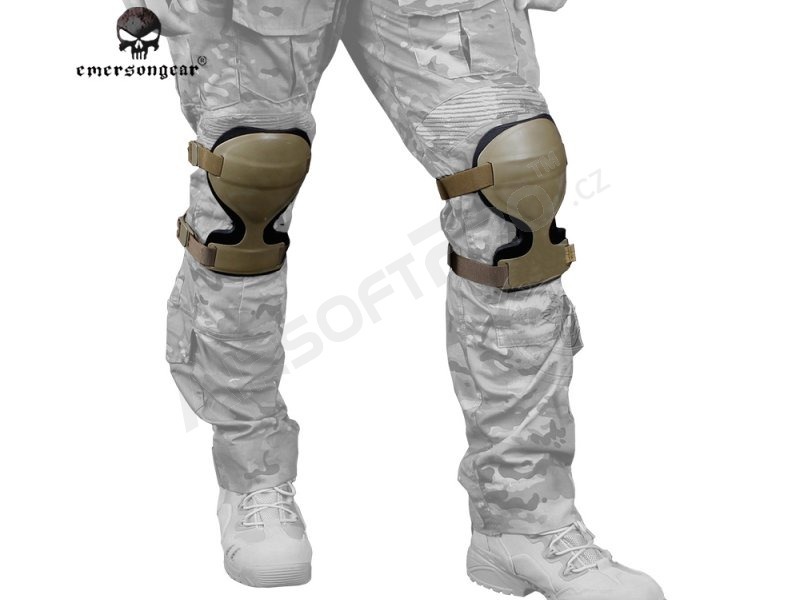 The waistband around the thighs is rigid, nylon. Both strips are 2.5 cm wide, adjustable and finished with a plastic quick clamp. 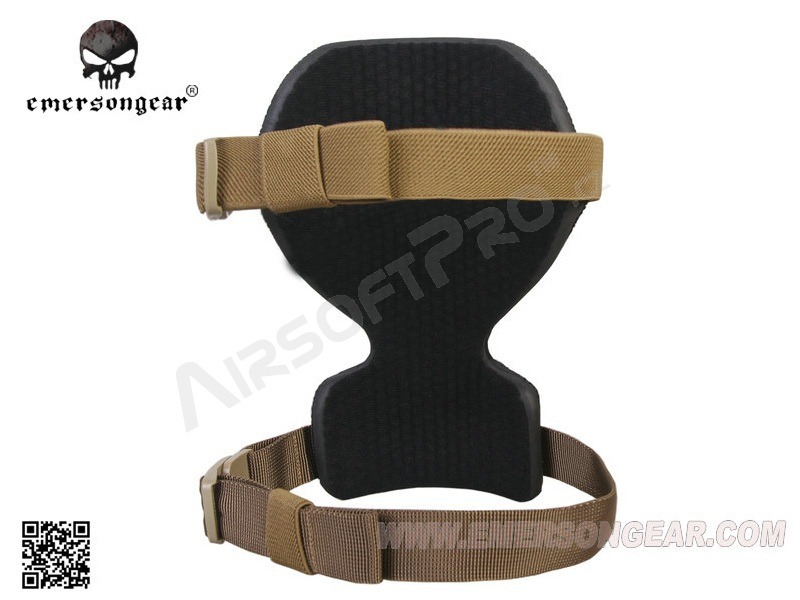 The total weight of both protectors is 0.26 kg. Universal size. 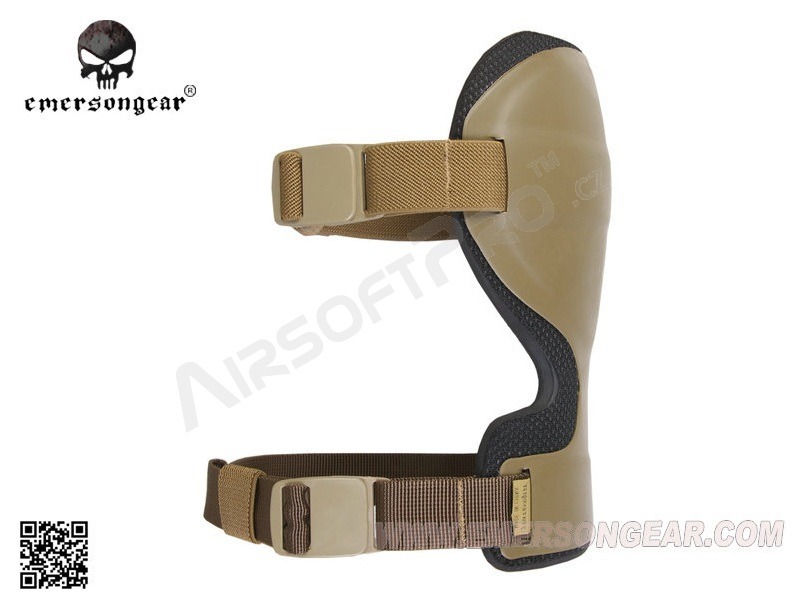 produce high quality tactical gear and accessories since 2002. 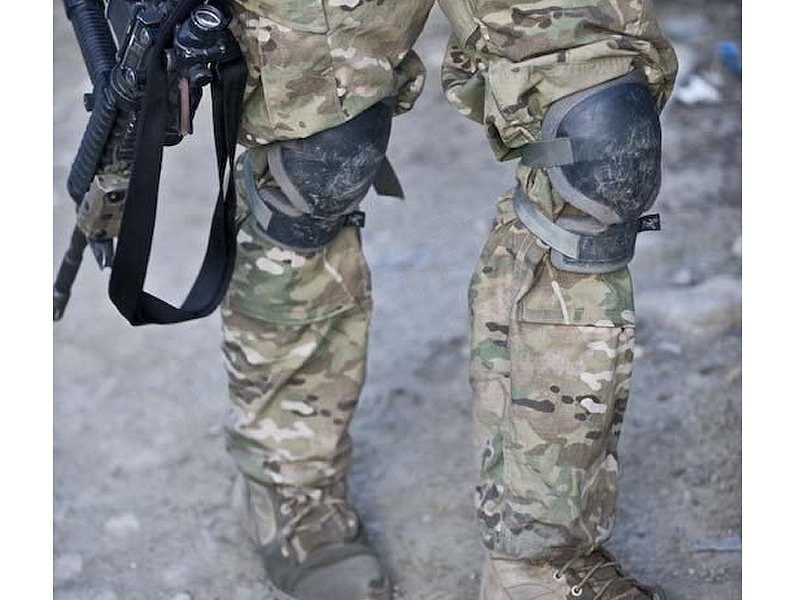 About 200 employees supply equipment not only to the civilian but also to the law enforcement. 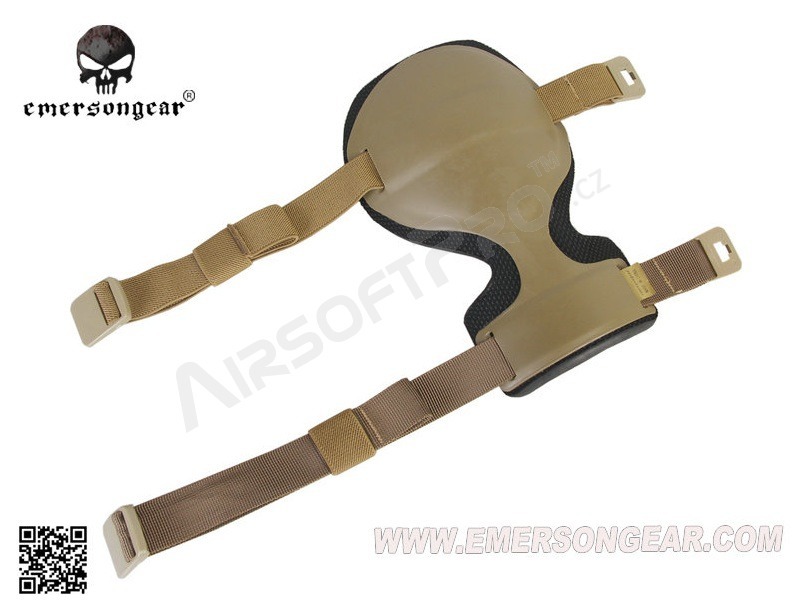 EmersonGear products are characterized by quality workmanship and materials. 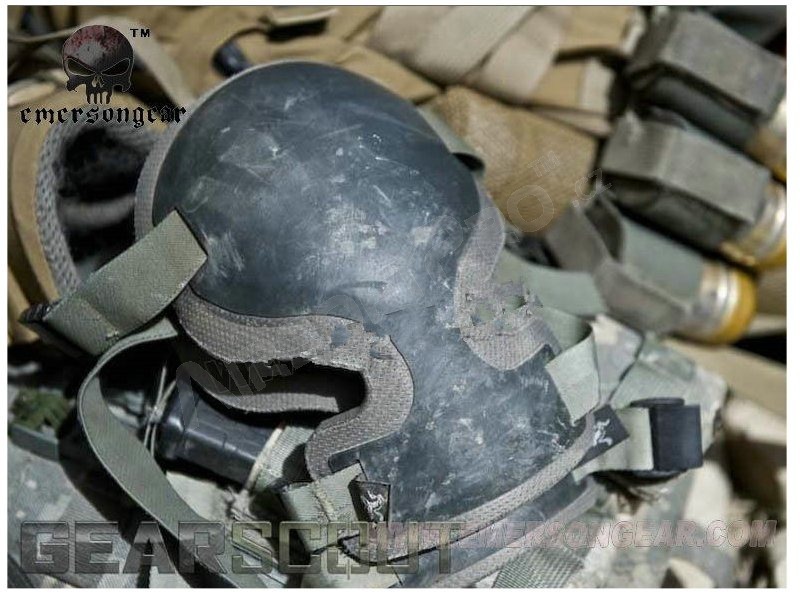 Uses original licensed fabrics (for example, Multicam), Teflon impregnation protection, YKK top zippers, etc. 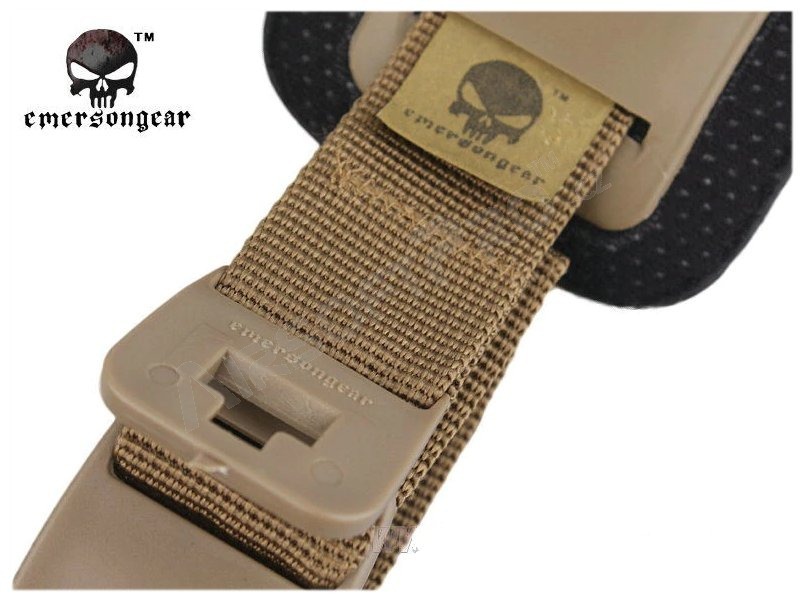 Our company is the exclusive importer of EmersonGear products to the Czech Republic.